When combined, 18% chromium and 8% nickel transforms steel into a more enhanced and better performing stainless steel. What was ordinary becomes extraordinary. 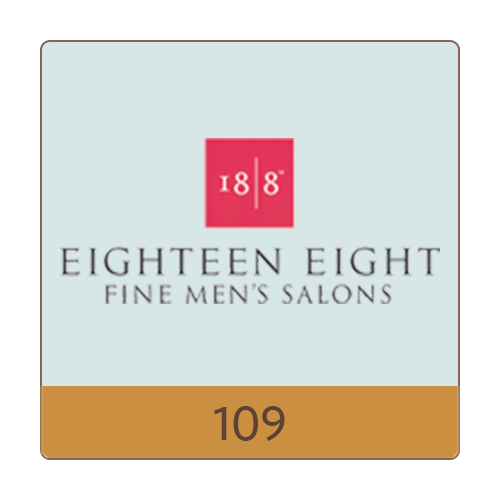 That’s the story behind 18/8 Fine Men’s Salons, where our mission is to help successful men transform themselves to look, feel and perform better. Our professional stylists and barbers give more than great men’s haircuts, they give great advice on men’s style, trends and grooming products. We provide the best services in a relaxing environment. It’s gentlemen’s grooming done right.